Sports Direct has taken a 4.63% stake in Debenhams in a deal that it hopes will help the two retailers to work together at an "operational level". Mike Ashley’s Sports Direct acquired 56.8 million shares without the prior knowledge of the Debenhams board, but Sports Direct said in a statement it "has communicated to Debenhams its desire to work together and its intention to be a supportive shareholder". 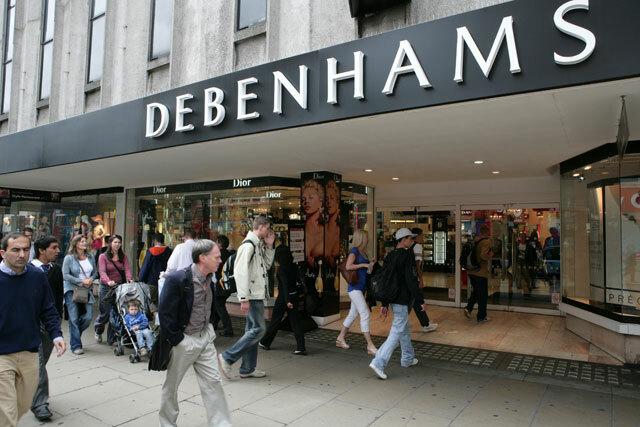 The acquisition comes after Debenhams suffered a tough Christmas trading period that forced it to announce a profit warning and resulted in a drastic drop in share price. Earlier this month, Simon Herrick, Debenhams' chief financial officer, announced his resignation after the company predicted its pre-tax profit expectations for the six months to April would be £85m, down from £115m during the same period last year. Debenhams' Christmas sales were flat despite the retailer slashing prices before Christmas Day in an attempt to drive business. Its online growth increased 27% during the Christmas trading period, but that was not enough to drive an overall jump in sales. Retail specialist Kate Jones believes the company’s "desperation" was reflected by its Christmas ad campaign, because it "simply showcased the goods, catalogue-style, instead of telling a richer and emotional brand story like competitor John Lewis".